There are so many Facebook fan groups these days. Each one seems to highlight a separate collecting subset. Lately, I've been expanding my collecting knowledge through Facebook groups. From time to time new images appear of toys I didn't even know existed. My most recent Star Wars discovery was from a post over at the Labyrinth Fan Club group. Before Jennifer Connelly was Sarah in Labyrinth, she was Princess Leia on a vintage Star Wars item. Really! To back up a bit, Connelly was a child model before she became an actress. 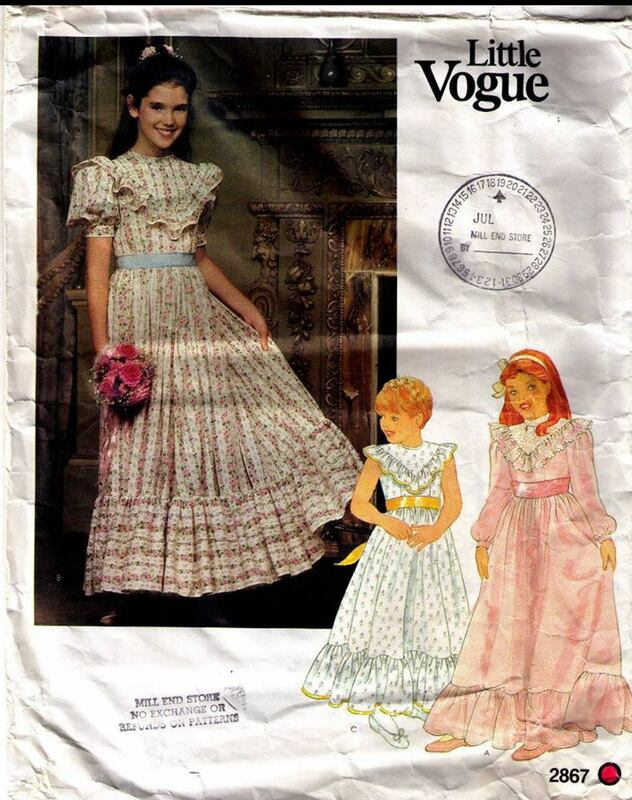 The bulk of her modeling work was done in pattern catalogs like Vogue and McCall's. Connelly's modeling career occurred in the late 70's and early 80's. 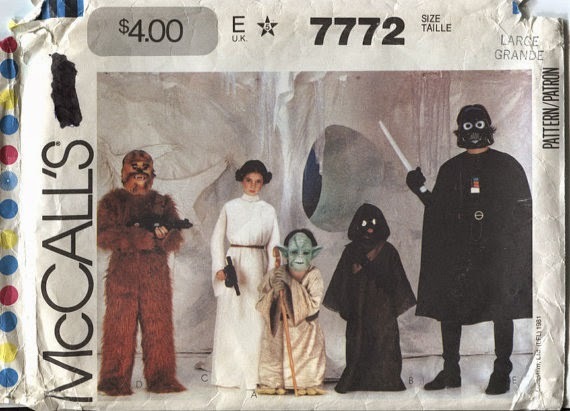 If you recall my post about Star Wars costume patterns, one of the earliest Star Wars patterns available was McCall's Star Wars pattern no. 7772. 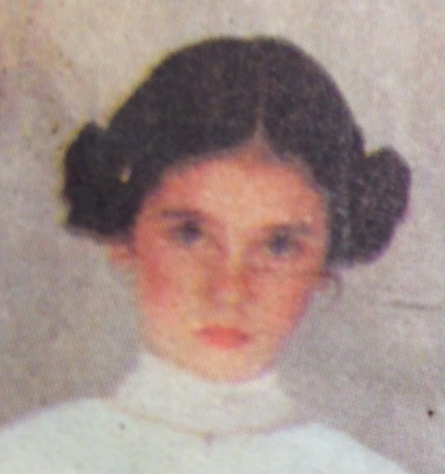 It features a picture of characters, including Princess Leia modeled by Jennifer Connelly. As further reference, check out Dynamite Magazine Issue 96 from May 1982. In this issue, Jennifer Connelly's modeling career is featured. 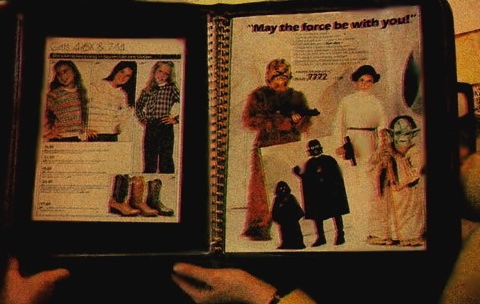 Pictures include her modeling portfolio which contains the Star Wars page from the McCall's catalog. You can read the full transcript online. There is always something new to discover in Star Wars collecting, and it can come from the most unlikely places.